Bonus: Free Floral Vector from Crestock – Today Only! Bonus: Free Grunge Vector Danger Sign from VectorStock – One Month Only! 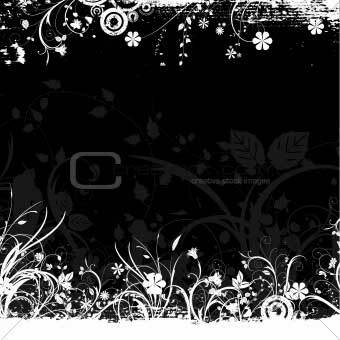 Bonus: Grunge Floral Vector from Crestock – One Day Only!